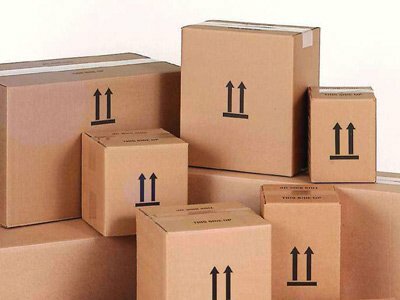 Standard or custom, we manufacture corrugated cardboard boxes of all sizes, styles and colors for all your needs. Looking for a high-end box, an eye-catching display for your merchandise or promotional packaging, we have the expertise to help you out by giving you a professional look to your products. Flexibility and creativity of our corrugated cardboard solutions allow us to meet all the specific needs of our customers, regardless of their field, the nature of the industry or size of their order. Whether Your Requirement Is Large Or Small, Onducorr Is Flexible And Fast To Respond. 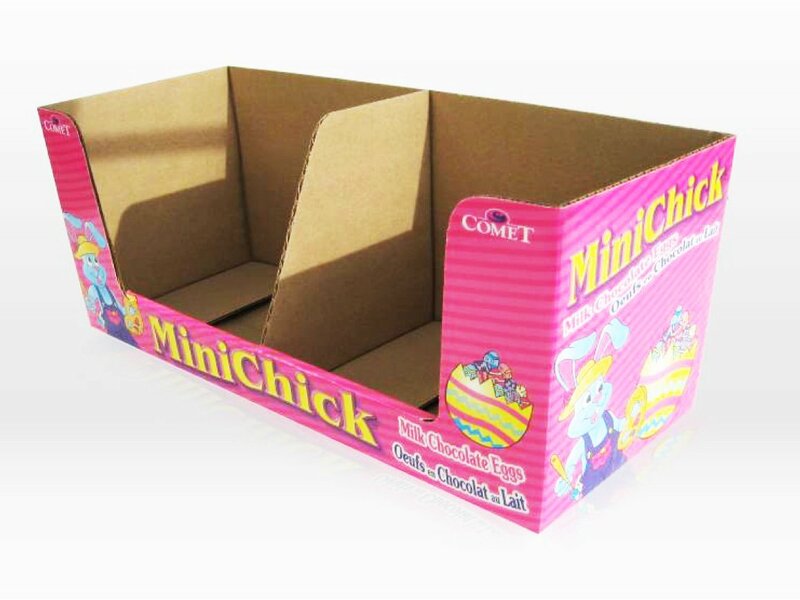 We design and manufacture corrugated cardboard boxes of all formats and styles to meet your requirements. 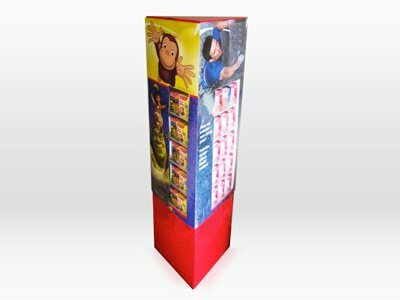 Onducorr also designs and makes custom cardboard product displays which will showcase your branding and enhance the presentation of your products in the retail environment. 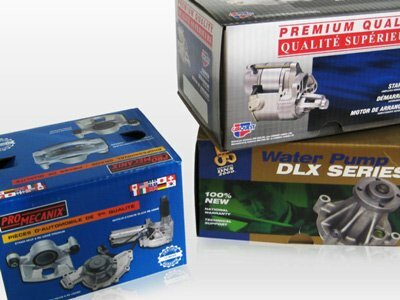 Precise design and cuttong of specialty-shaped laminated boxes require skill and experience. You can count on Onducorr Packaging to design and produce the precise shape, quality cutting and quality of assembly that you require. For high quality and high graphic packaging of consumer products such as beauty products, chocolate, and paper products, our laminated box products will provide the ultimate in flexibility of design for your graphic designers.